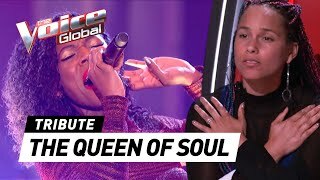 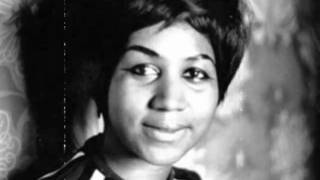 Sublime song from the Queen of Soul. 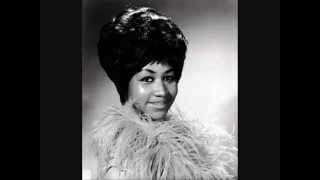 From the Atlantic album "I Never Loved a Man The Way I Love You" 1967. 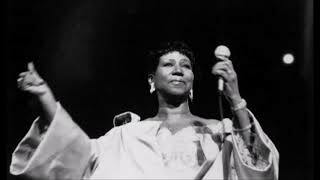 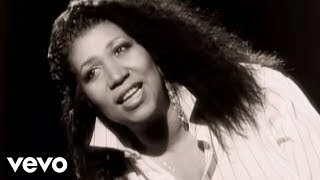 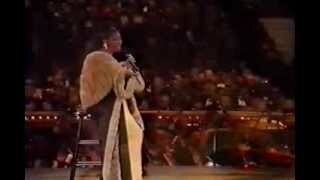 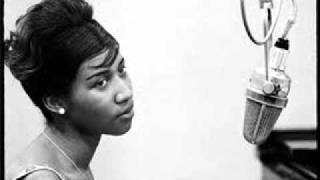 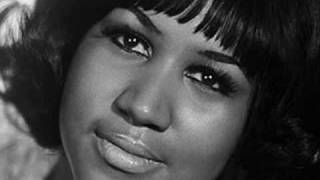 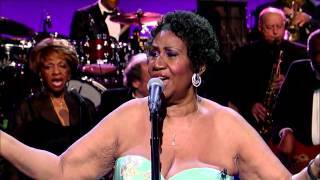 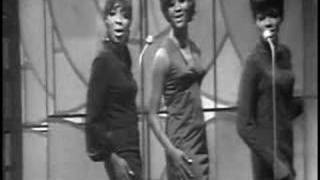 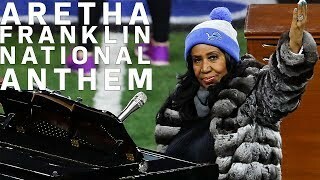 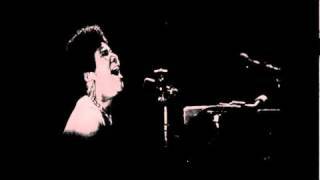 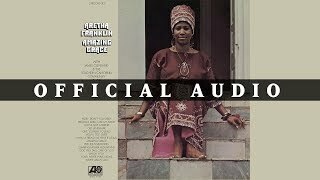 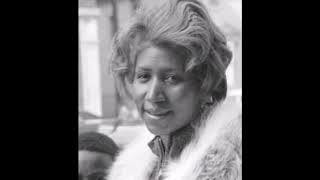 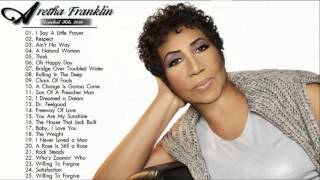 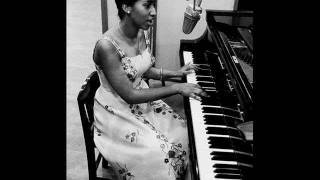 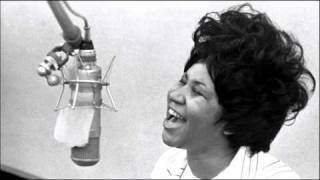 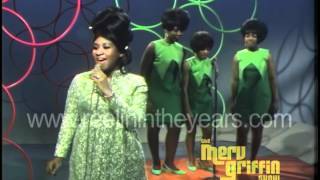 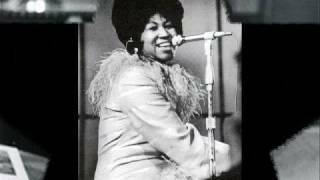 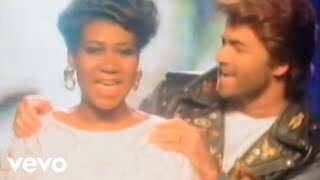 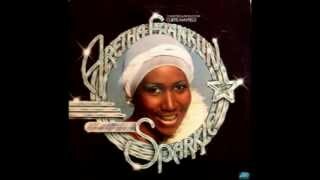 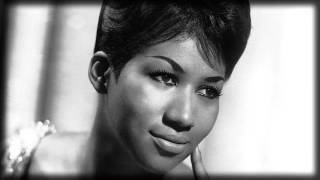 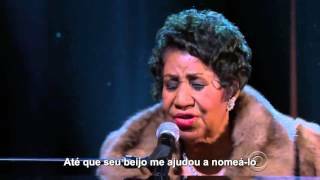 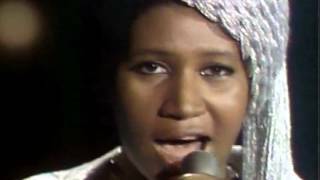 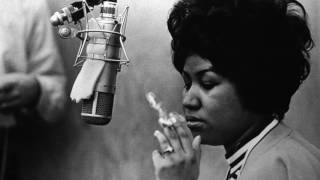 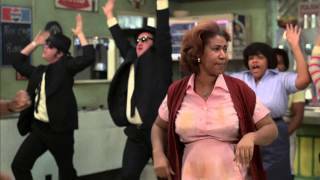 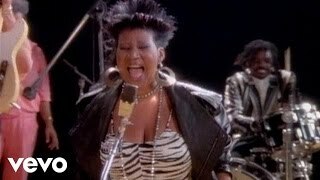 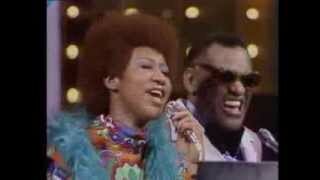 Music video by Aretha Franklin performing Willing To Forgive. 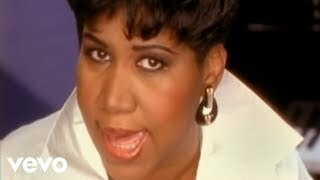 (C) 1994 Arista Records, Inc. #ArethaFranklin #WillingToForgive #Vevo.